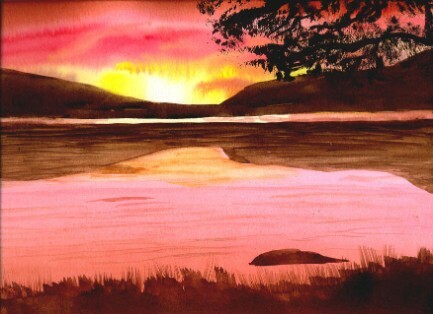 Welcome to my watercolours site. Hello and welcome to the Simply Painting Watercolours website. 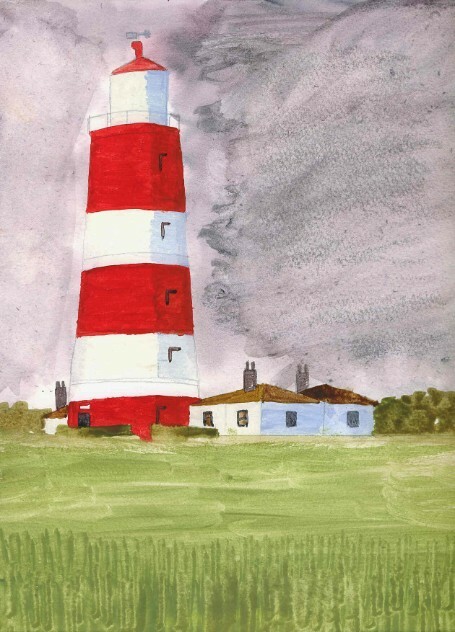 This is the personal website of Andy Henly, and has been set up to show some of my watercolour paintings on its own site. I first started painting watercolours around five years ago. I had been wanting to start to paint for a while, and I happened to see a DVD set called "Simply Painting", hosted by Frank Clarke. Frank is an artist based in Ireland, and his style is excellent. His easy-going style and friendly patter on the DVD convinced me that anyone could paint, and Frank was right. Watercolour painting is very therapeutic and extremely enjoyable. With Frank's "Have Some More Fun" method, I was soon enjoying myself immensely, and I would recommend anyone to have a go. I dedicate this website to Frank Clarke, and also to the late Bob Ross and Thomas Kinkade; all of these fine artists have inspired me to paint.